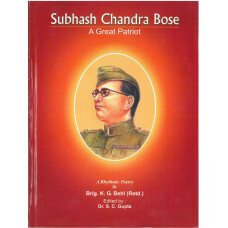 The CBSE has Prescribed this Novel under the section ‘Long Reading Text’ for Class IX as per its lat..
C.B.S.E. 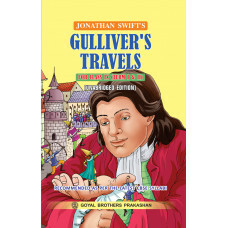 has recently introduced the novel — Gulliver’s Travels by Jonathan Swift under Long Reading..
Subhash Chandra Bose A Great Patriot..
With a view to inculcate the habit of reading among the students,C.B.S.E. has introduced compulsory .. 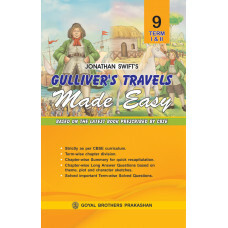 The CBSE has prescribed this Novel under the section ‘Long Reading Text’ for Class X as per its late..
CBSE has introduced new syllabi which are effective from the academic session 2012-13. In these syll..